Pack Size : Bottle of 100 tablets. 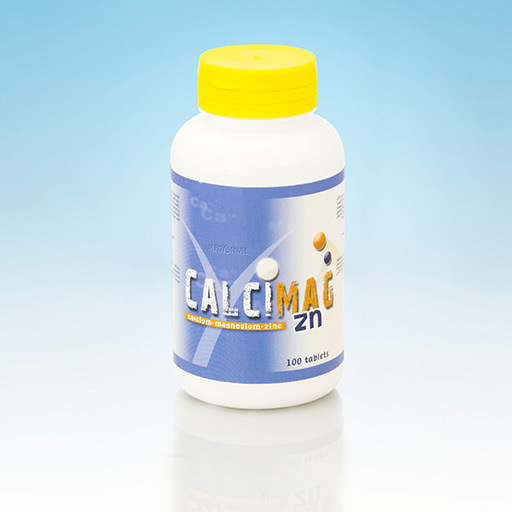 Form : A balanced formula of calcium tablets, contains calcium, magnesium and zinc. Directions : One or two tablets once daily for adults. Description : To maintain healthy bones, teeth, skin and hair. Suitable for pregnant and breast-feeding women, also suitable for people who have insufficient calcium intake. Suitable for people with high risk of osteoporosis.